Josh Hartnett. Josh Hartnett. 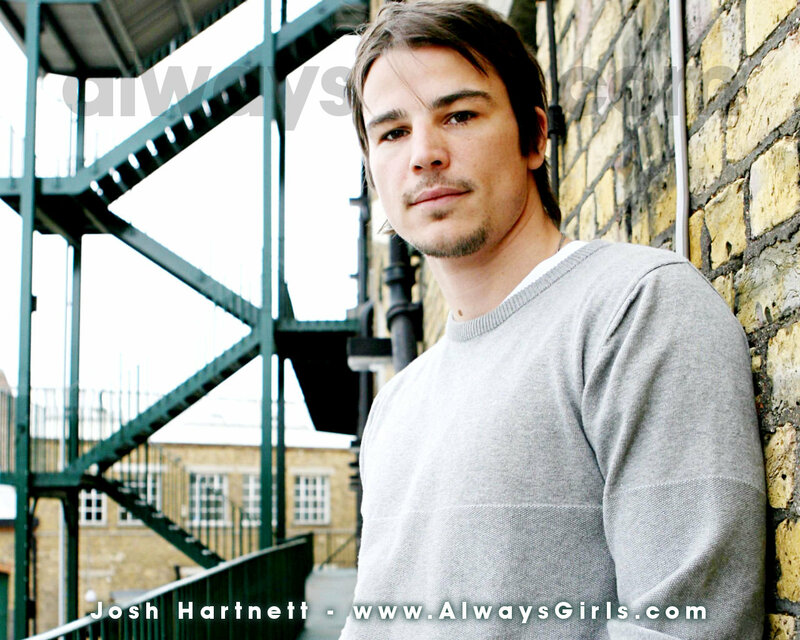 HD Wallpaper and background images in the Josh Hartnett club tagged: josh hartnett. This Josh Hartnett wallpaper might contain chainlinkomheining, playtime hek, penitentiaire inrichting, and penal facility.